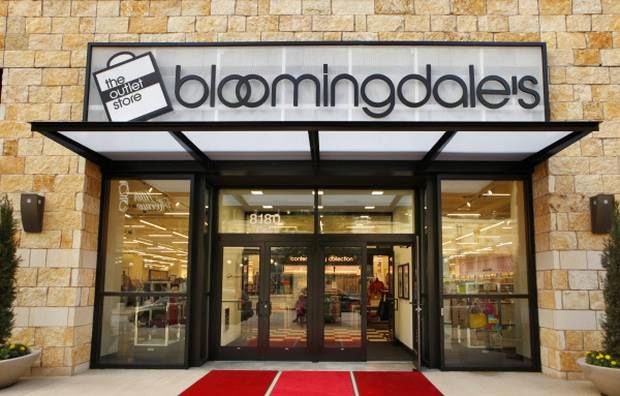 Bloomingdale's does not have printable in store coupons on a regular basis, simply register and you will receive 10% discount on your next order and will be the first to know when their printable coupons are available. Get a $20 coupon for a future $100 purchase at Bloomingdale's The Outlet Store when you subscribe to their emails. Sign up to be a loyalist at bloomingdales.com and earn rewards, points for every dollar you spend, and special member coupons. Smart way to save money, combine these discount gift cards with coupons and save more. Print coupon and receive a 25% discount on almost every item in store. Choose your 6-piece gift with any $39.50 Lancome purchase (up to a $113 value). One per customer, while supplies last. Receive a 15% discount on a great selection of merchandise or 20% off when you spend $300 or more on your Bloomingdale's card in store. Print email for a 20% discount on a large selection of regular and sale price women's shoes when you buy 2 or more pairs.